Work with staff members trained to help young adults with cognitive and social challenges develop academic and leadership skills and learn about Judaism. 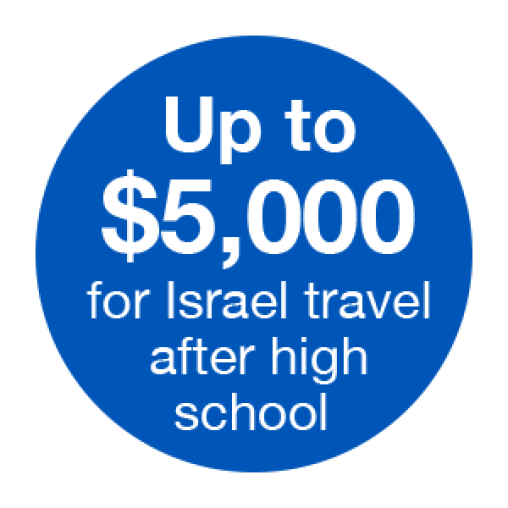 Many of the most popular post high school Israel trips make accommodations for young adults with special needs. Please directly contact the camp of your choice for more information, or contact us at 513-985-1500 or cincyjourneys@jfedcin.org if you need assistance.